The Tobii Game Hub 1.0.0 replaces the Infinite Screen Extension and includes all games and functionality from it. We have however added a lot more features. All new user interface with improved game list, search and more. Support for seven new games. All games with in-game support for Tobii Eye Tracker are available in the Tobii Game Hub. 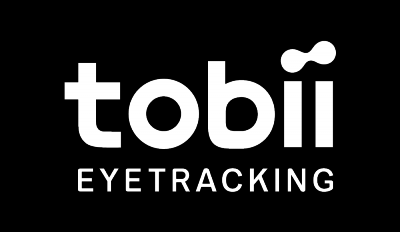 Improved detection of installed games that support Tobii Eye Tracker. Tobii Game Hub is covering task bar when maximized. When autostart is on, the window for Tobii Game Hub pops up and is not hidden. If you're interested in knowing more about the release of Tobii Game Hub, please check out our blog post on www.tobiigaming.com/blog. Get all the new games and updates by downloading and installing Tobii Game Hub. All feedback or feature requests are welcome. Just submit a request or join us on Discord.